Assault and battery are serious violent crimes that are prosecuted harshly by the state of Florida. When aggravating factors are present, these crimes can lead to more severe penalties. If you have been charged with the crime of aggravated assault or aggravated battery in West Palm Beach, you need expert legal representation now. Criminal defense attorney Brian Gabriel defends clients throughout Palm Beach County who are accused of violent crimes. He can discuss your case and provide a realistic outlook about your pending charges, possible penalties, and outline an aggressive approach to defending said charges. 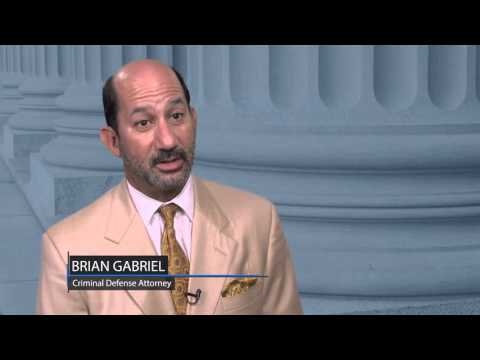 Assault and battery are commonly interchanged terms, but they are two different offenses. Simple assault in Florida is a misdemeanor crime that may lead to a maximum of 12 months in jail and a fine of up to $1,000. It is defined as an intentional, unlawful threat “by word or act” to do violence toward another person. In addition to the threat, there must also be an apparent ability to make the threat a reality. An action must be taken to instill a well-founded fear in a reasonable person for which the threat of violence is intended. Aggravated assault magnifies the threat of violence by incorporating one of two additional elements: the intent to do harm and aggravated assault with a deadly weapon, such as a firearm. In Florida, a person may face a charge of aggravated assault for using a deadly weapon during the assault whether or not there was actual intent to do harm. Aggravated assault is a third-degree felony crime for which you may face up to 5 years in a Florida state prison. Battery is a more serious crime than assault because the definition of this offense implies that actual physical contact occurred with intent against the victim’s will. Simple battery in Florida is a misdemeanor crime. Aggravated battery occurs when a deadly weapon is present. The offender must have knowingly and intentionally caused permanent disfigurement, permanent disability, or great bodily harm, using a weapon, against the victim. One may also be charged with aggravated battery for committing battery against a woman carrying a pregnancy when the defendant should have known or knew about the pregnancy. Aggravated battery is a second-degree felony punishable by up to 15 years in a Florida state prison. 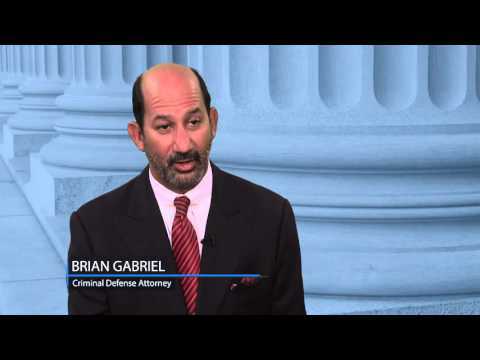 When facing violent felony criminal charges do not hesitate to seek experienced legal counsel. 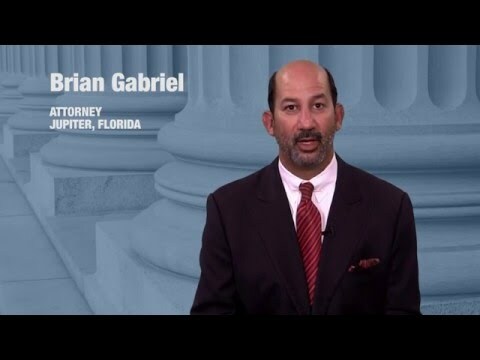 Call 561-622-5575 to schedule a consultation with attorney Brian Gabriel or contact The Law Office of Gabriel & Gabriel online today. You will not pay for your initial consultation.